So after many years of searching and changing cars every 2 to 3 months i finally made the decision and purchased the car i have always wanted, and i must say the e46 m3 is one of the best cars i have even driven and puts a smile on my face each time i put my foot down on the throttle. I was never a fan of convertibles but somehow have warmed up to it and love it, i barely drive the car with the top up anymore. Some pictures of my beast and looking forward to meeting and getting to know guys on the forum with the same vehicle. Car looks really clean, is this the same one that was on Gumtree? 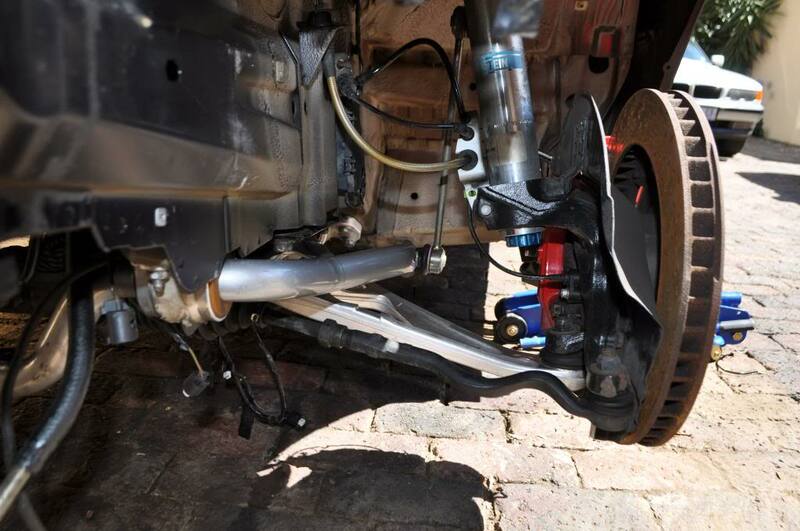 Change your shocks to Koni STR's and play around with the damping. The ride is impeccable on them. I have KONI STR on my coupe and the ride is superb. Much better than Bilstein in my opinion unless you go for the Bilstein coilovers which at the price are unbeatable. (14-03-2019 05:39 PM)Peter@AEW Wrote: I have KONI STR on my coupe and the ride is superb. Coilover car front normal rear. 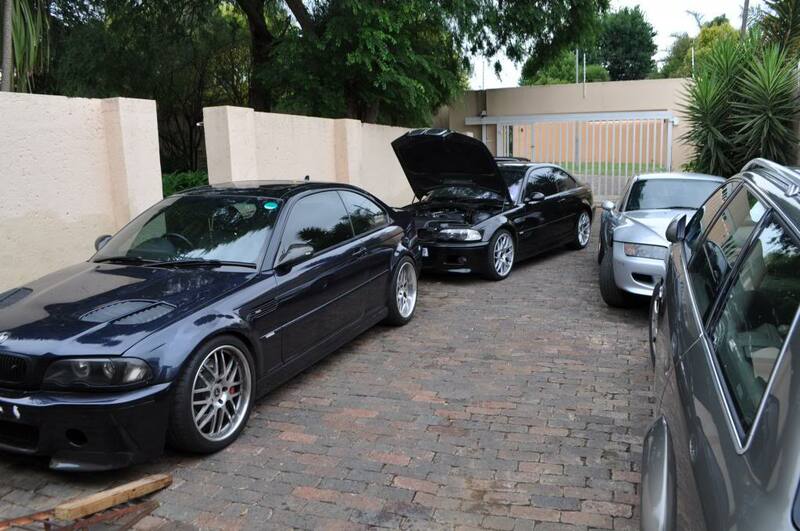 Peter, is the black M3 in front the one that sold for R130k? (14-03-2019 06:52 PM)MSLVIN003 Wrote: Peter, is the black M3 in front the one that sold for R130k? That is Crash's car Vince doubt he would sell it for the price of an M3 engine. I hesitated on one with that bonnet late last year selling for that price. I think,it was sold by EBK dealer (on consignment), if he bout at that price , it's a steal.